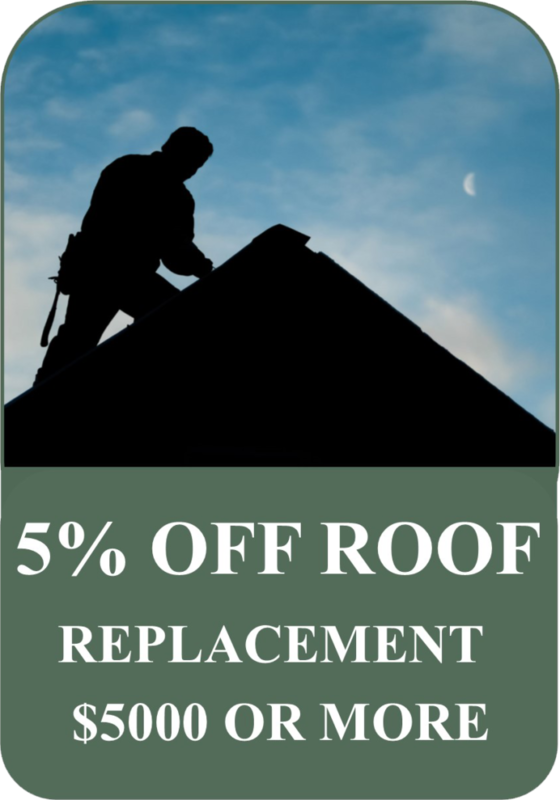 5% Off Roof Replacement of $5,000 or More. 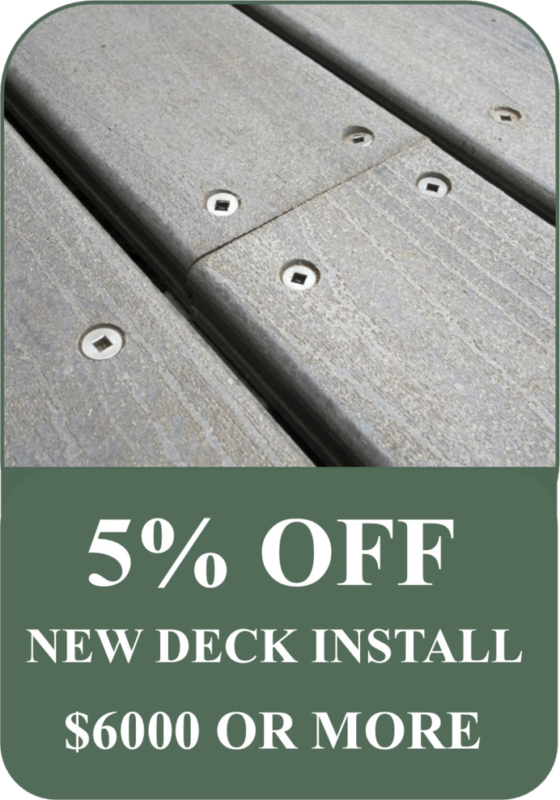 5% Off New Deck Install of $6,000 or More. 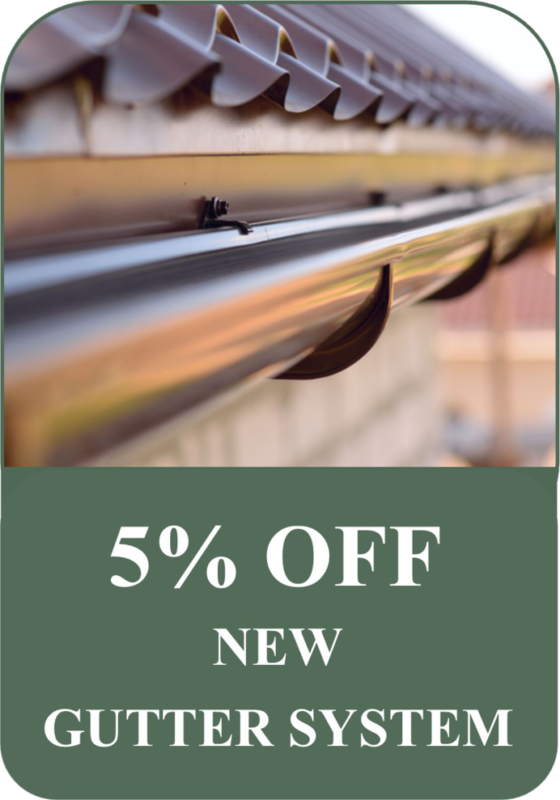 5% Off New Gutter System. 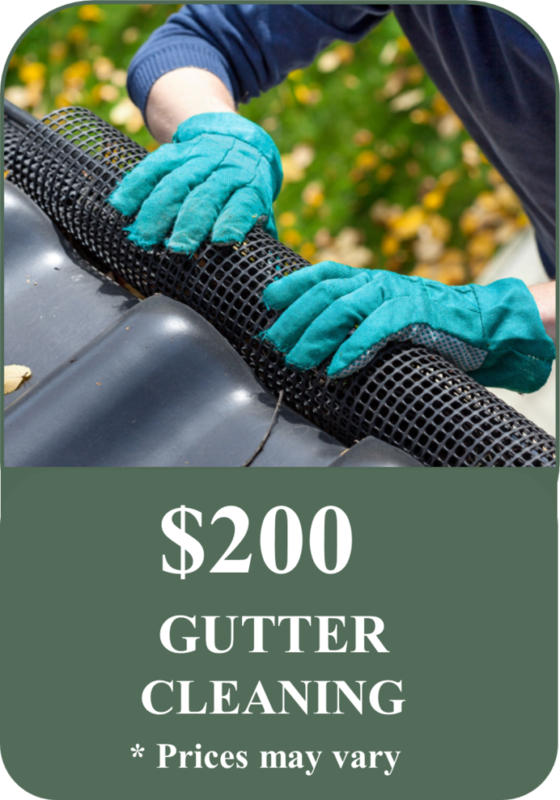 $200 Gutter Cleaning Up to 200 ft.
*We Do Not Remove Secured Gutter Guards. *Offers must be mentioned at time of scheduling.